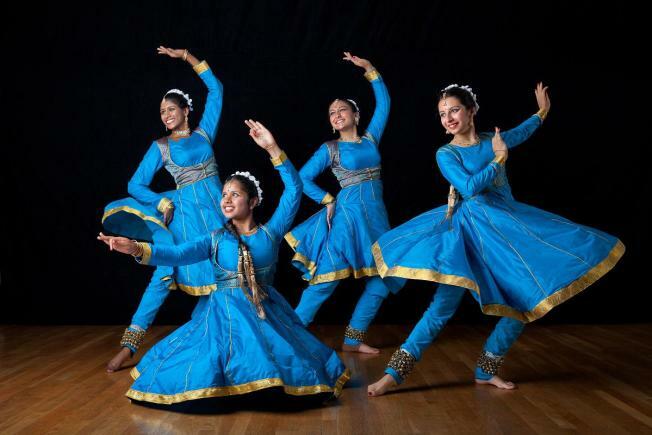 Chhandam School of Kathak Dance will be featured at a cultural festival with traditional performances, food stations, and a bazaar from other countries. Other dance companies are showcased as well, such as... Ballet Folklorico Mexicano, Caminos Flamencos, Chinese Performing Artists of America, Jikelele, McGrath Irish Dancers, and Urisawe of Korea. The cultural bazaar will feature food, student performances, a global cuisine, dance workshops, interactive student booths, and more. Purchase tickets to this event at Eventbrite.